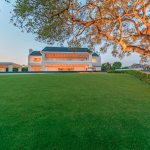 This recently re-built and expanded estate is located at 2571 Wallingford Drive in Beverly Hills, California and is situated on over 5 acres of land. 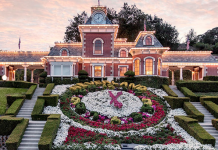 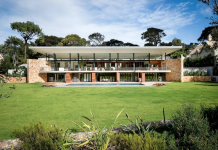 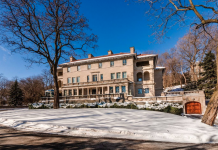 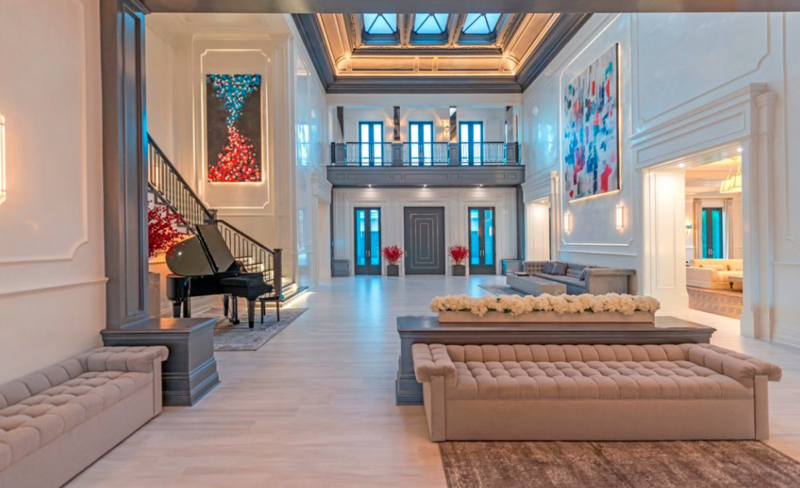 It was originally built in 2000 with onlly 22,000 square feet and sold for $22 million in 2016. 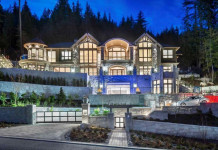 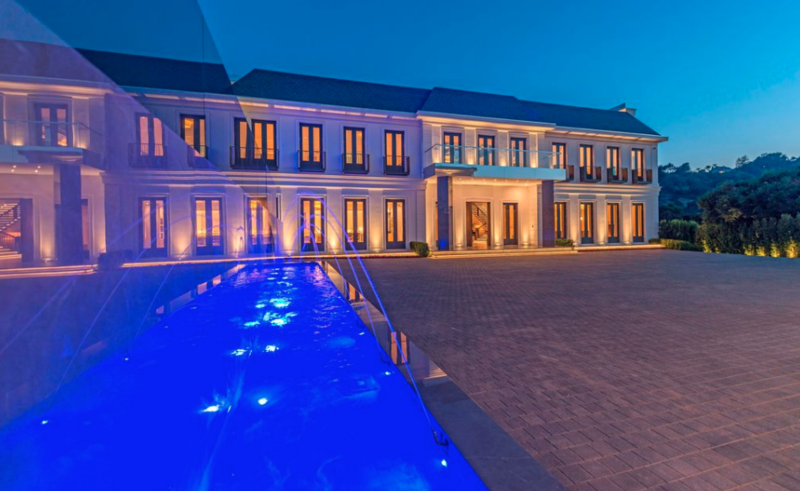 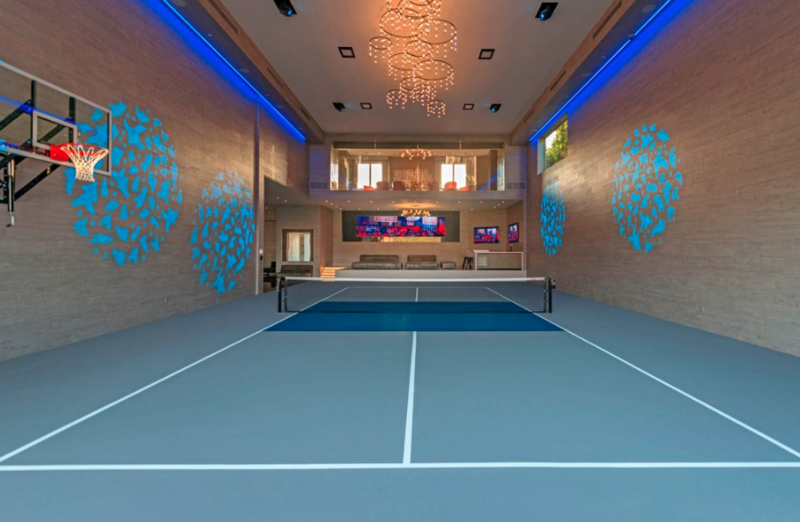 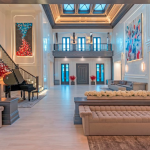 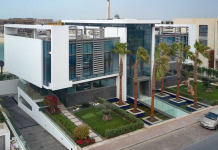 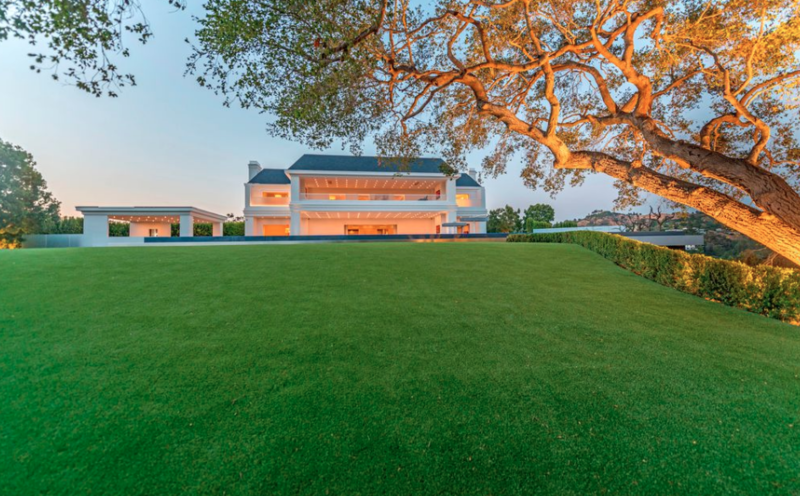 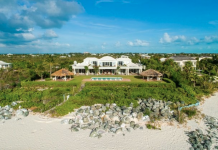 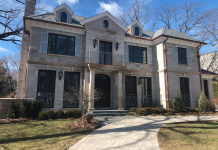 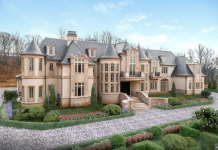 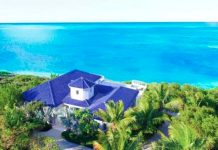 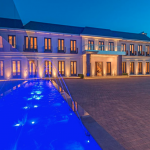 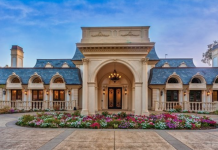 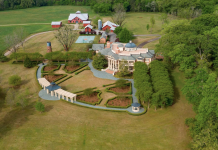 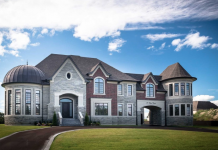 It now features approximately 46,000 square feet of living space with 12 bedrooms (including a 5,000 square foot guest penthouse), 24 bathrooms, 10+ car garage, detached 2 bedroom guardhouse and an amazing sports complex with indoor tennis/basketball court, gym, boxing ring and more. 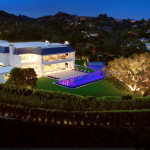 Outdoor features include 2 gated entrances, motor court with water feature, patio and the biggest zero edge swimming pool in Beverly Hills. 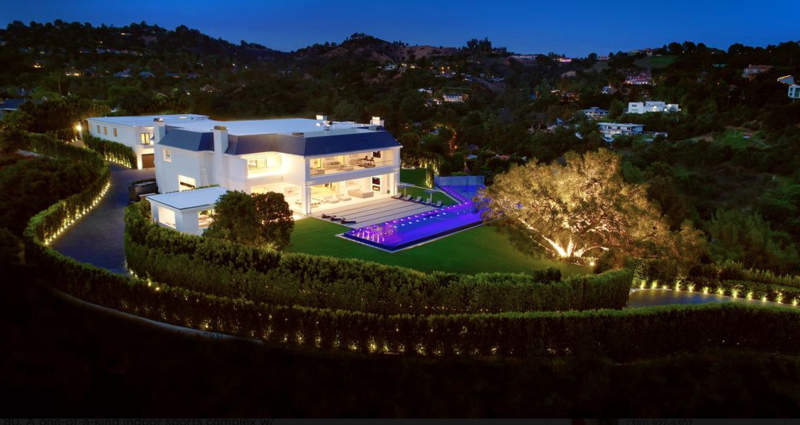 It is listed at $135,000,000.